This is definitely the deal of the day! 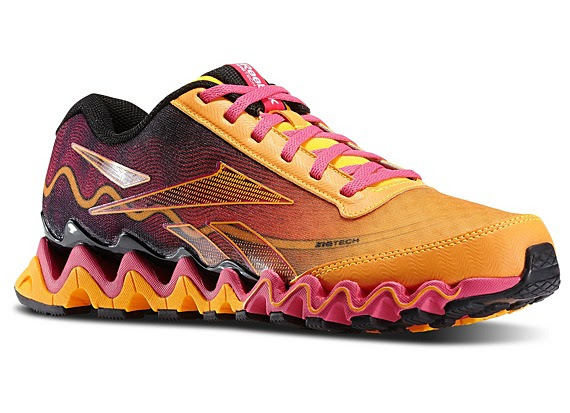 Reebok is offering its popular ZigUltra for $35 with the promo code ZIGULTRA . Is that amazing or what? They have multiple colors to choose from and this sale extends to Men's, Women's and Kid's shoes...so don't be shy! 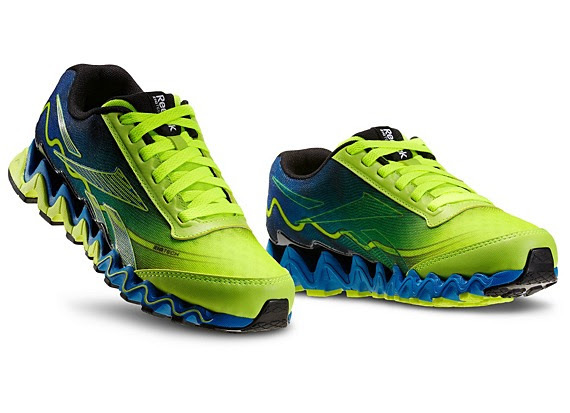 The shoes are pictured below, but you can check them out here: ZigUltra . Don't forget to use the promo code ZIGULTRA at checkout!